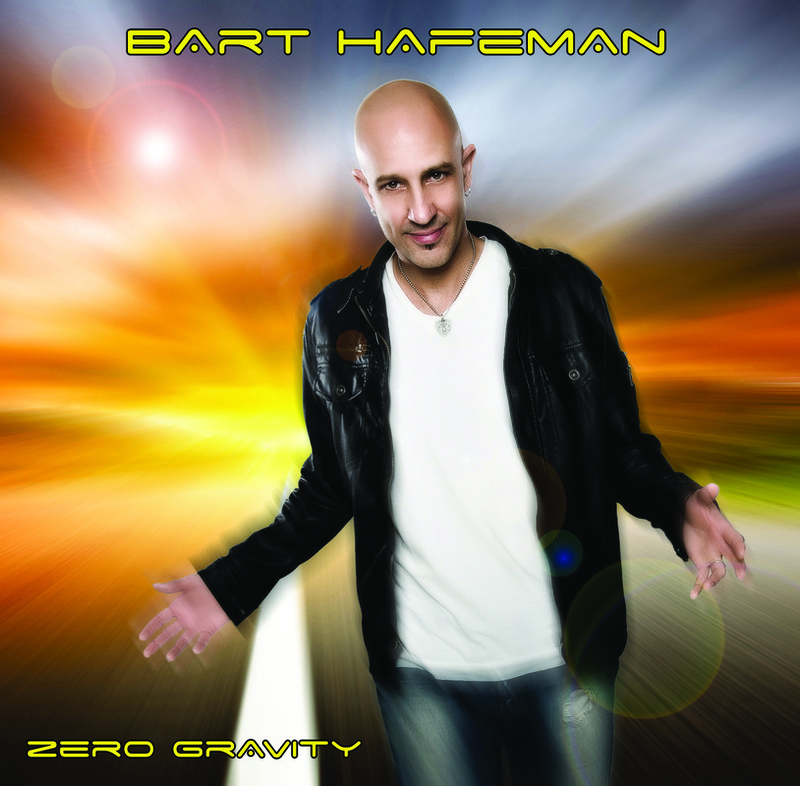 Bart Hafeman has years of musical experience ranging from owning his own recording studio to singing lead vocals for the NW favorite cover band, Hit Machine. All that experience is now coming out in his new record "Zero Gravity" packed with new songs with infectious pop/rock hooks. Recently, Bart was chosen along with Hit Machine to open for REO Speedwagon at the Sleep Country Amphitheatre.